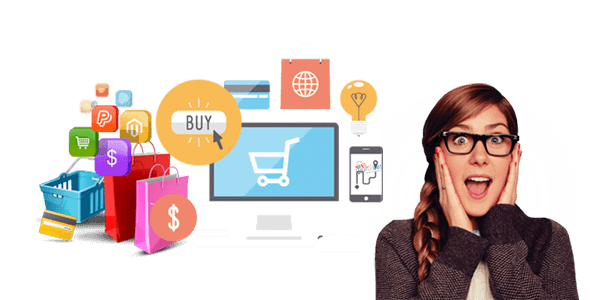 Our designs will help you create attractive online store, with rich user interface which will pull customers in large numbers. That will result in establishing high sales turnover. We have many creatively, customer friendly designed ready templates with multiple themes. You can select a suitable design for your store or alternatively we can even custom design out-of-the-box exclusively for your store. 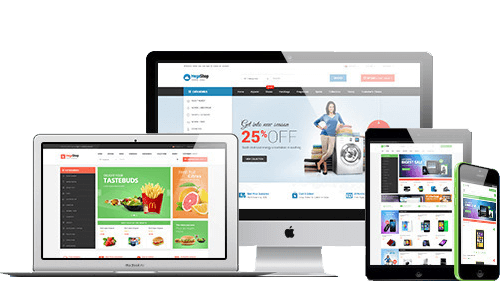 We design responsive /mobile friendly and trustworthy online store which requires no technical skills from your end. Mart2Web created stores showcases the product features in best way. It features Product images, zooming options, 360 degree view of the product, videos and other similar elements which will help the end-customers to get the ‘feel’ of the product. Facilitates grouping products, comparing products, writing reviews/comments and rating of products. Displays product details such as (Prices, availability, material used, dimensions, weight, available sizes, cleaning, washing, servicing import/export facility etc.). Allows to download Product page and compare with similar other products. Buttons for to like, buy, add to wish list, add to cart, social sharing options. Supports and allows to add/manage all categories, manufacturers and brands of a particular product type along with product tags. Displays related products/cross-selling. On any E Commerce website, payment is the most important feature as business matters! 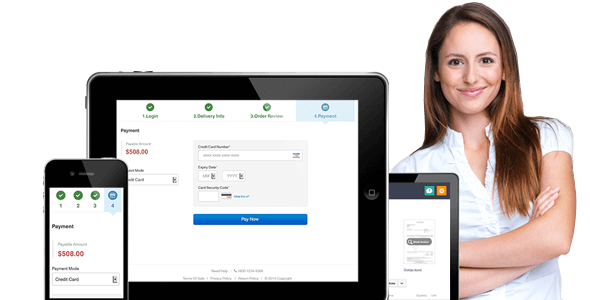 Mart2Web provides secured and trustworthy payment features. Payments through all the feasible options like cash-on-delivery, credit/debit cards and net banking including effortless integration with payment gateway. In addition to that, Mart2Web provides supportive feature for refunds and discounts. After the order has been placed, proper shipping is the prime requirement. More efficient is your shipping process, more satisfied is the customer. Mart2Web’s feature has considered all the points as setting shipping origin, free shipping upto certain amount, can add discount criterion over shipping and even additional shipping charges per product. You will able to set shipping rates on basis of order weights or order totals. Shoppers will know the shipping estimate before checkout and can exercise various shipping options. We understand, no business can be successful without customer satisfaction. In fact the shopper’s experience and satisfaction is the measure of your business. Keeping it in mind, Mart2Web includes wishlist, contact us form, live chat with customers, orders through e-mail, time zone support for customers across the globe. You as a shop owner can maintain customer address book through customer registration. We facilitate you to stay ahead in your business line by gaining maximum customer satisfaction! Stay connected 24x7 with your customer! In today’s age, best marketing gateway is social media. We encourage you by setting up a Facebook Store! These features increase your reach and In addition to that other all marketing strategies like ewallet, gift card, reward points, discount and coupon system is included in Mart2Web. It also facilitates promotion of your store by newsletter subscription, affiliate programs, news, forums, blogs, polls and campaigns. Under Sales features, you will be able to export order reports to XML, Excel and PDF. Get reports based on billing country/payment methods. View bestsellers by country/category/manufacturer. Other informative reports like products never purchased, current view of shopping carts and even country wise orders can be viewed as and when required. This is the feature which all the businesses have to consider parallel to product management feature. 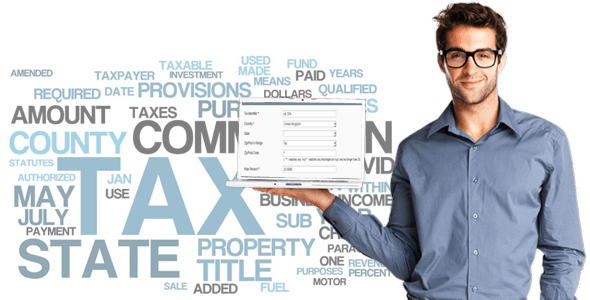 Taxation feature will enable you to configure taxes by country, state, zip, classify the products under taxable or tax exempted, allows store owner to specify the base on which taxes are set, whether shipping is taxable and whether prices are including or excluding taxes. Increase customer’s points of purchase by Mart2Web’s Multi-Store feature. It yields significantly higher customer eyeballs, growth and profits. This tech-feature facilitates to have multiple stores with centralized management system. 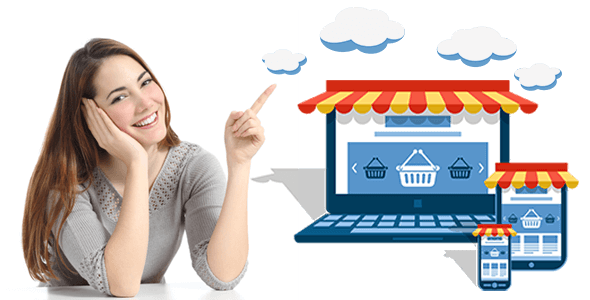 There will single admin panel, database and central payment processing while themes/banners, domain names, product details, content, details related to shipping and taxation, promotions and reports will be per store. For spreading your business across the world and scaling up, multi-currency feature is a must. By this feature, product price can be displayed in different currencies and consequently transaction also. Provides Exchange Rate Multiplier in real time. Can add any new currency and edit exchange rate manually. Language should not be a constraint for any business in this Globalized World! Along with multi-currency feature, multi lingual is important feature to scale up your business across the globe. 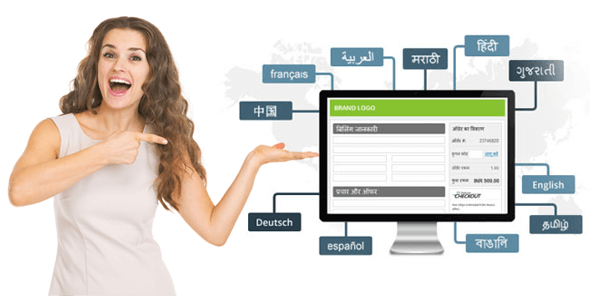 To support that Mart2Web has Multi-Lingual feature for increasing your business reach across geographies. Under this feature you can add any language, set a default language and even has RTL support. 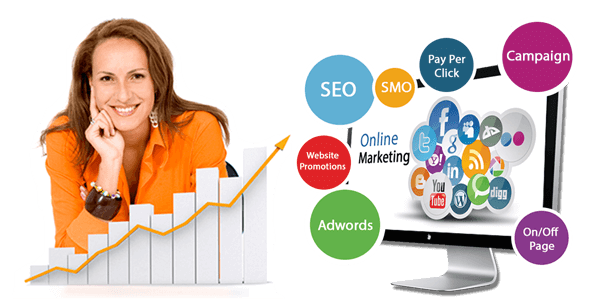 We have professional team with domain expertise working dedicatedly towards perfection and innovation! Mart2Web will ensures you a perfect growth story for your business not through our words but based on trial and testing by our clients!